​Case for a Cause can be mixed and matched. Go in with a friend to get up 30% off 12 bottles. For a $99 donation to Copper's Dream, you'll get ​a regular studio session with an 8x10 print, valued at $250. Only 5 available. 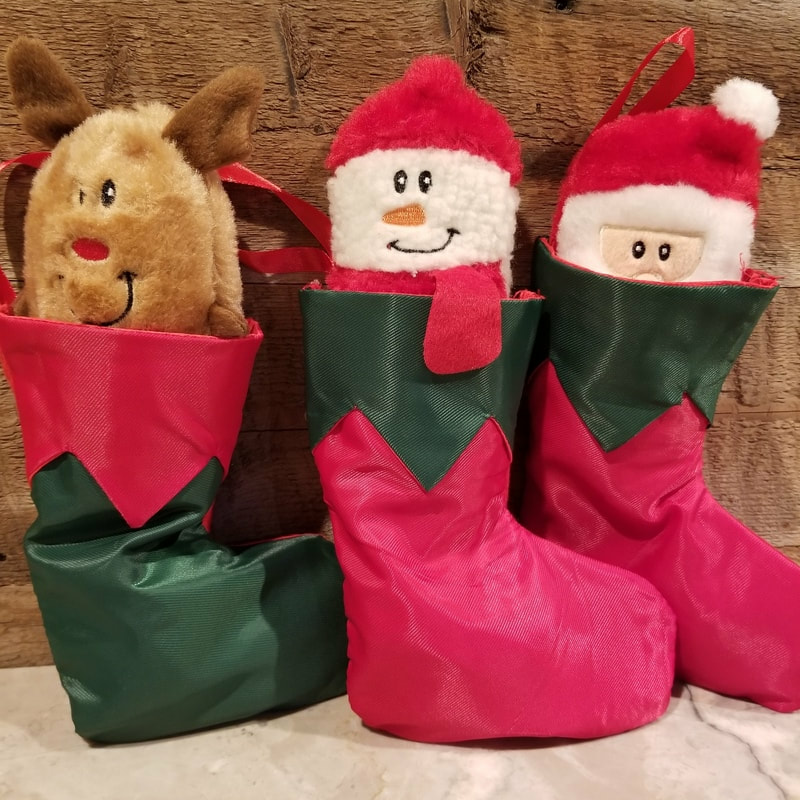 Available at our upcoming adoption events, these holiday stockings are pup-perfect with toys and treats inside. $10 donation requested. ​SOLD OUT! $13 each, 20% of proceeds go to Copper's Dream! Note you're buying on behalf of the rescue.